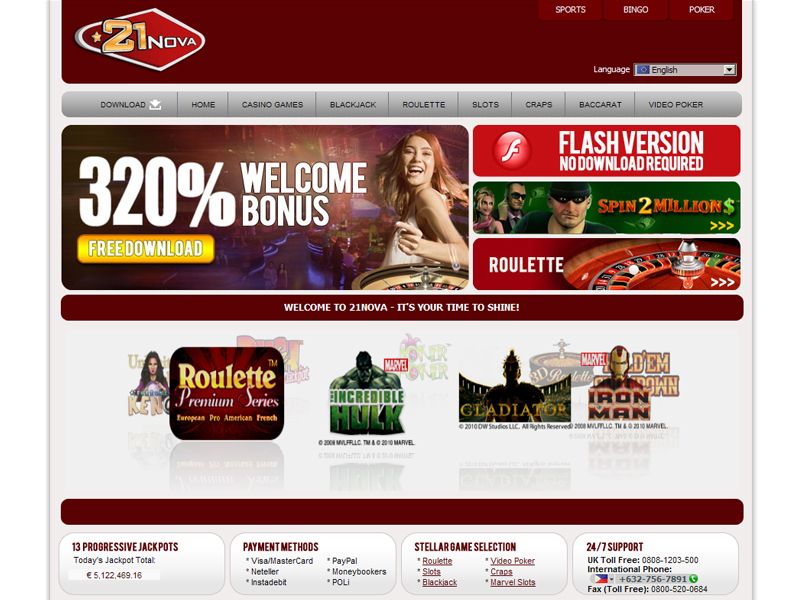 21nova is a very attractive online casino which has everything and more in their expansive offer. The games are truly brilliant as the graphics can make you wonder how can this be even possible. Interface of the website was created in such a manner that it would be relatively easy to find what you are actually looking for. 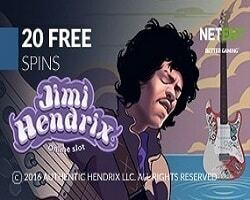 The whole platform beside the casino games and slots has also bingo, poker and sports, so that every type of player could get access to the favorite kind of entertainment. 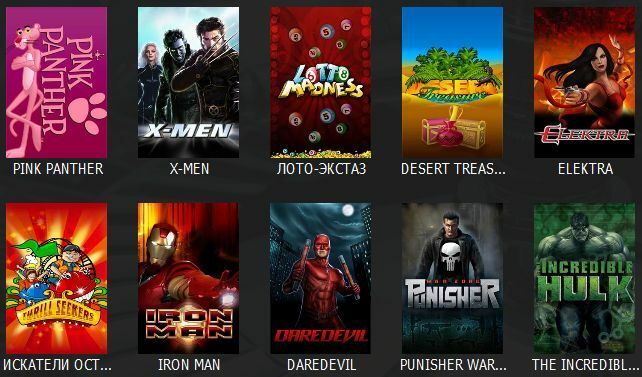 Playtech software is the technology standing behind the games of this particular casino what makes it even more attractive to the experience gamblers. The studio uses very sophisticated technological solutions what makes the games truly amazing to behold. New techniques of data protection are utilized to prevent any forms of malicious activities that could occur during the process of information transferring. The trademark was licensed by the Gibraltar Licensing Authority. As for the promotions, there are very nice bonus offers that would make the players happy even in the most daring moments of the gameplay. Try not to hold your breath as there list is long and will make you dizzy of how much is there to achieve. Any of the games can be played in the fun mode or the real mode, so prepare your gaming enthusiasm as there is much to do around here. The section of Live Games offers the players a real treat as the famous titles are introduced with real life dealers. Baccarat, Blackjack, Roulette and Sic Bo are the suggested titles. The Arcade Games may fulfill all your gambling needs with Around the World, Keno, Pop Bingo, Derby Day and many others. The Progressive Games have intense jackpots in Beach Life, Mega Jacks, Gold Rally, Megaball. Slot Games come in all the popular forms like Novel Slots, Video Slots and Classic Slots. The amateurs of Roulette will find that there are all of the versions to choose: Mini, French, American and European. Blackjack, Blackjack Surrender, Blackjack Switch and even Pontoon are available through the Table Games section. 10’s or Better, Deuces Wild, Aces and Faces, Jacks or Better are the proposed titles coming from the Video Poker. 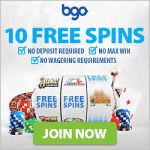 For the ultimate Poker experience try Red Dog, Caribbean Stud, Pai Gow, Casino Hold’em. The customer service may be contacted by e-mail, phone and live chat. Usable payment options include Maestro, Wirecard, Wire Transfer, ecoPayz, ClickandBuy, Skrill-Moneybookers, EntroPay, WebMoney, Click2Pay. Currencies which can be used at the casino are U.S. Dollars, South African Rand, Euros, Canadian Dollars, Swedish Krona, Danish Krone, U.K. Pounds. The supported language versions are Finnish, Italian, Swedish, Polish, French, Norwegian, German, Czech, Russian, Romanian, Danish, Dutch, Spanish, English, Japanese, Hungarian.